Most of the markets today are always in a hurry. They prefer reading an article with highlighted details so scanning is okay. They like browsing on a website or an app with features that are easy to use. Most importantly, they like faster response in terms of customer service. Which is why it is only necessary that you, as the entrepreneur, give them exactly that. Having a chat support is one of the hottest things in customer service today. It offers customers a faster way to reach you the moment they take interest in your brand as they browse on your website, easing them from waiting on a long queue on a customer service hotline, or having to wait for a response via email for weeks. With a chat support, a response is made easy and quicker. 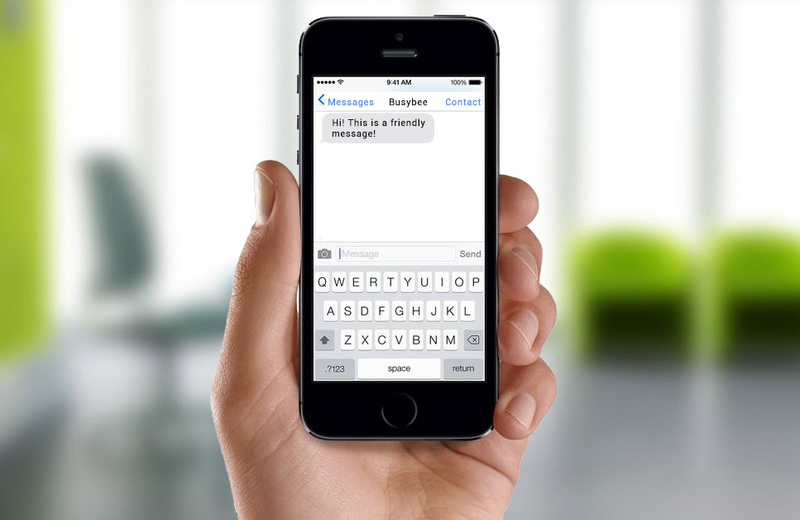 And to assure your market that you’ve received the inquiry, let them know via SMS Integration. This sort of system features an automated reply system, built to send messages when an inquiry from the market has been given. Both these features are just some of the factors that make Busybee Websites in-demand by the market. Guarantee that you offer your market that ease of usage which later on gives you the advantage as an efficient and competitive brand. 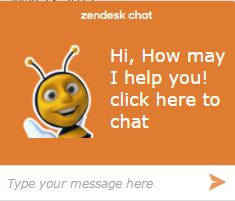 Sign up now for Busybee’s website development and get chat support for free!